UNIQLO, the Japanese global apparel retailer, officially relaunched its updated Beauty Light Wireless Bra line. Revamped to fit the ever changing needs of women, the line now features a new innovative structure to provide a more comfortable fit and a more feminine silhouette. Women’s bodies change from day to day according to their physical condition, and regular bras may not always provide the perfect fit. To address this concern, UNIQLO began their extensive research into creating the perfect bra structure. This season, UNIQLO is proud to announce its updated Beauty Light Wireless Bra Line. 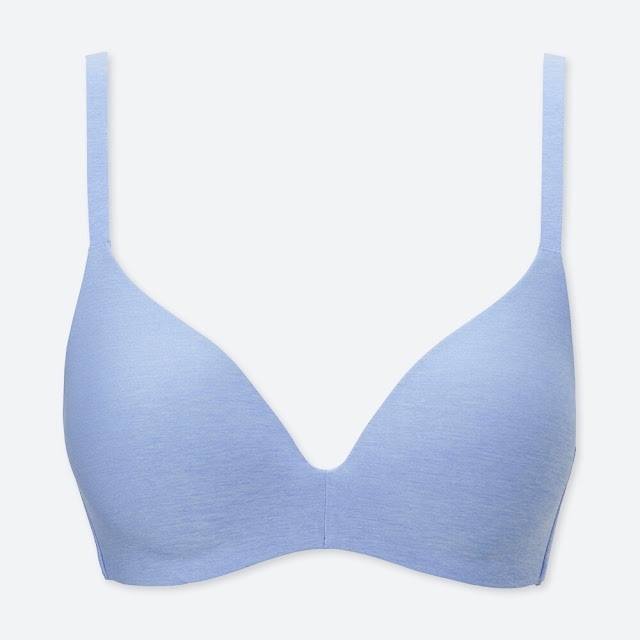 Since the release of its incredibly light and comfortable Wireless Bra line, UNIQLO has turned to technology to help give women their best bra yet. The new Beauty Light line now comes with an innovative cup that expands and contracts with the bust for a perfect fit. The new Beauty Light Wireless Bra line is available in all UNIQLO stores nationwide.